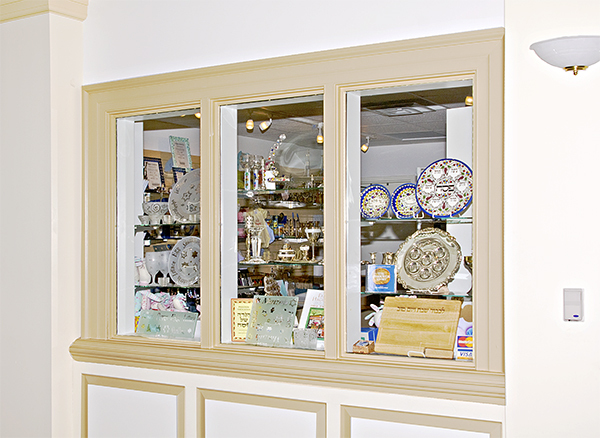 The Temple Gift Shop, run by the OST Sisterhood, contains a wonderful array of Judaica and all the necessary items for a Jewish home – jewelry, tallitot, mezuzot, bar/bat mitzvah gifts, wedding gifts, holiday gifts, ritual objects, books, cards, CDs and much more. All profits are used to support the Temple and its programs. Wednesdays 10 am – 2pm, Sunday 9:30 am -12:30 pm and selected Friday nights. You may also make purchases during office hours, on Sunday mornings during Religious School, or by special appointment by calling 757-625-4295.